Coming soon! 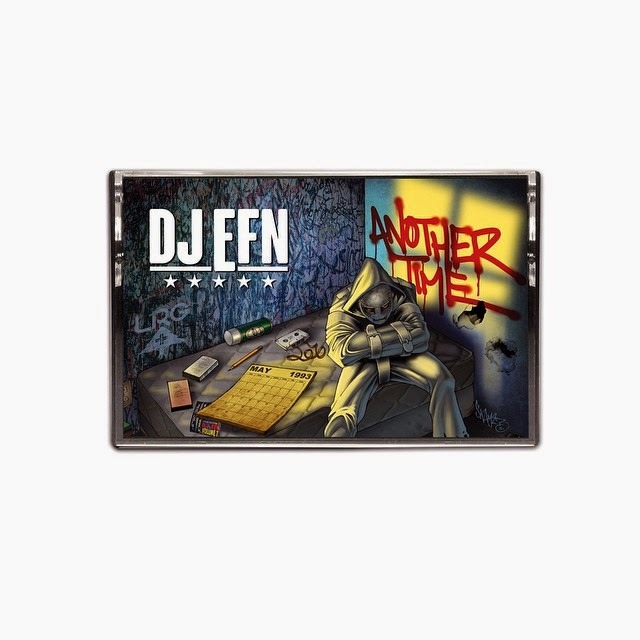 DJ EFN - Another Time. Features production from DJ PREMIER, BUCKWILD (of DITC) & more. Original artwork by Skam2? (A Tribe Called Quest, Eminem, etc) All new & original music featuring Royce the 5 9, Killer Mike, Inspectah Deck, Ras Kass, Scarface, Masta Ace, Sean Price, Smif N Wessun, Black Milk, Talib Kweli, Redman, Crooked I, Juvenile, Fashawn, O.C., Reks, Dead Prez, Cormega, Defari, Blu, MOP, Guilty Simpson, King Tee and many more!